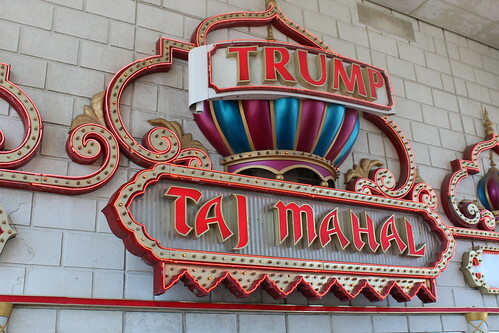 Trump Taj Mahal casino recently announced a promotion that includes a plastic surgery prize worth 25k, the Associated Press reports. One lucky winner will be able to mix and match cosmetic procedures of their choice until they reach the total prize amount of 25,000 dollars. The winner might choose from a wide range of surgical procedures, such as breast augmentation, tummy tuck, facelift or eyelid surgery. Although the winner can simply opt for the cash prize of $25,000 and skip the cosmetic surgery, this casino promotion joins the growing list of recent contests that raise ethical questions about patient selection. The American Society of Plastic Surgeons has stated in its code of ethics that their members cannot participate in any contest in which the prize is a surgical procedure (requiring an incision). Is that person board certified in plastic surgery? Where is the surgery being performed? Can I choose to accept a part cash prize or do I need to spend the full prize amount on cosmetic procedures? If you know the answers to these questions, please leave tell us in the comments section.